blubolt customer’s Sarah Raven and Wentworth Wooden Puzzles both walked away with first place in their categories at this years Direct Commerce Awards. 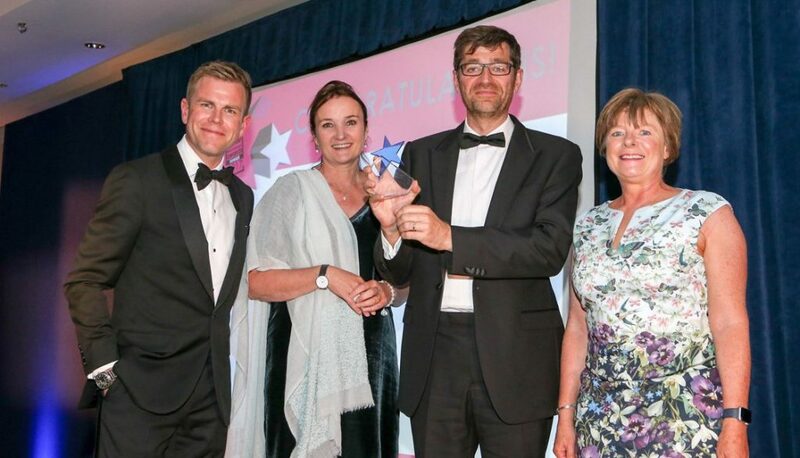 Sarah Raven came top of the Garden and Outdoor category and Wentworth Wooden Puzzles were awarded first place for the Business with Annual Sales of £5 million during the presentation dinner that was held in June at the Hurlingham Club, London. The Awards, that are now it their 19th year, seek to recognise business excellence for organisations who engage in direct-to-customer retailing and celebrate companies of all sizes across various channels. This is Sarah Raven’s third time winning the Garden and Outdoor Category and their fifth award from the Direct Commerce Magazine, including best website in 2015. 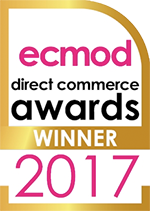 As for Wentworth, this was their first time winning a Direct Commerce Awards and they were equally as excited to receive the top prize in their category. From everyone at blubolt, we’d like to say a big congratulation to the two winners!